Trepidation Kodi addon is for those who love the adrenalin gush that horror movies bring. This add-on has a solid collection of horror content including the old movies and the new ones. I really like the way they have categorized the content allowing you to know exactly where to look for what you want to watch. Some of their top categories include Greatest Horror Films of All Time. Horror movies are also available through the other popular video addons. But, for a fan of the horror genre, a dedicated Kodi addon only makes sense. So, if you have been looking for the Kodi horror addon, I believe Trepidation could be a great pick. 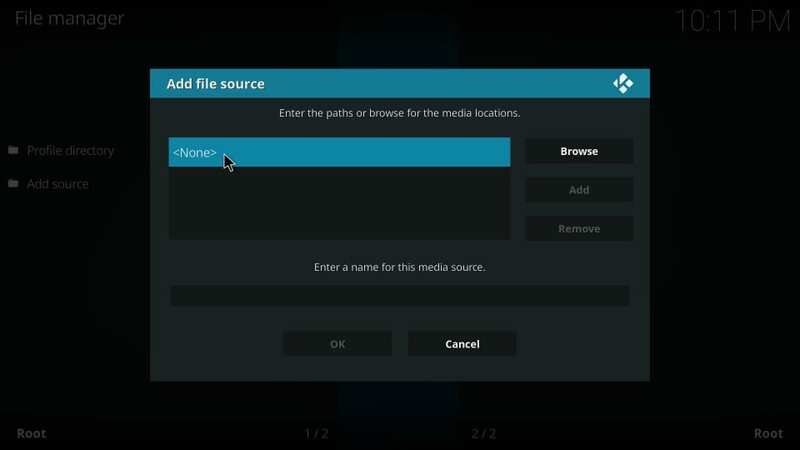 In this article, we learn how to install Trepidation addon on Kodi 17.6 Krypton. 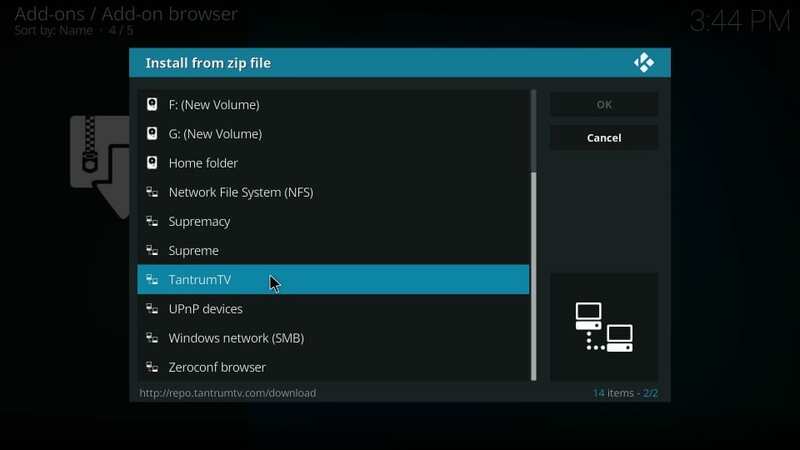 It can also be installed on Kodi 16 Jarvis, however, I would recommend updating Kodi to the latest version if you are still on Jarvis. Keep reading! UPDATE: This addon is not working now. 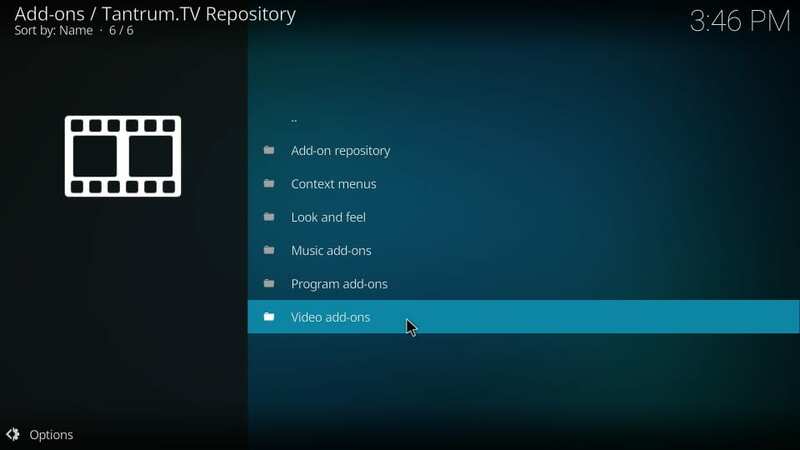 Please check my list of working Kodi Addons here. #3. 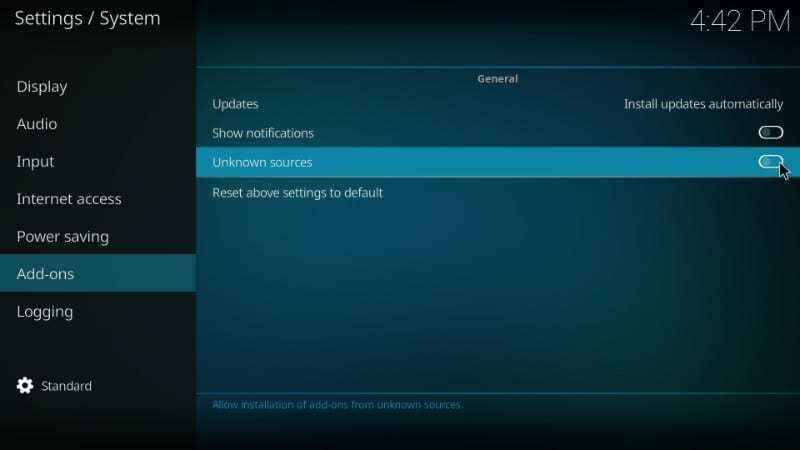 On the right, you should see ‘Unknown Sources’ with the toggle button next to it. 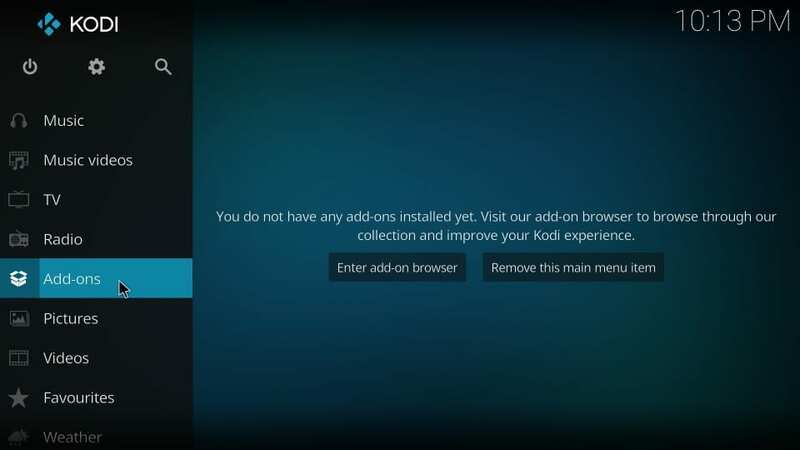 Now you are all set to install Trepidation Kodi addon. 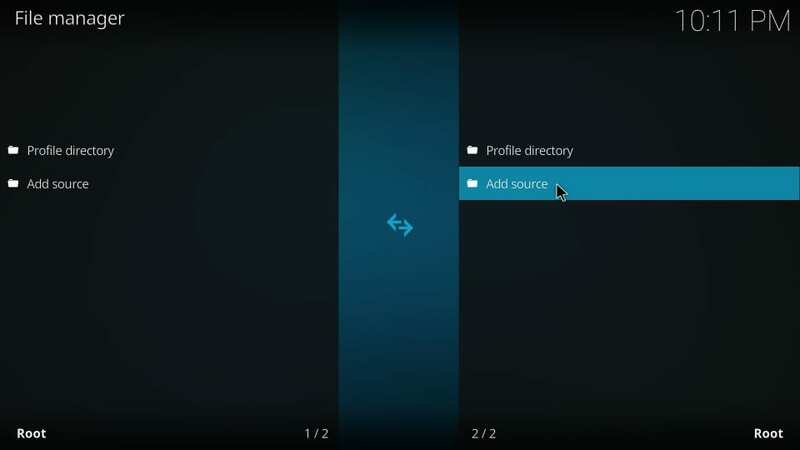 Before we get started, let me tell you that the following installation method will work across all Kodi supported devices because Kodi interface is the same on all. 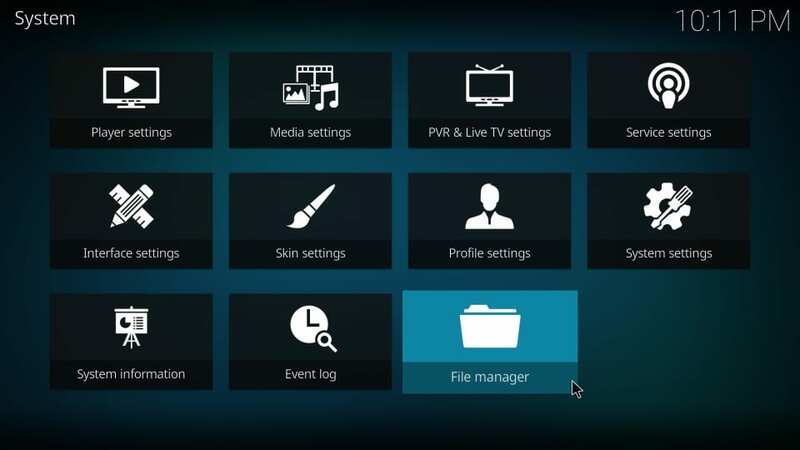 Whether you are using Kodi on FireStick, Android TV, Windows, or smartphones, the steps will remain applicable. #3. You will now see a list. Click ‘Add source’ on this list. You may have to scroll down a bit if you have already added some sources. Note: Enter the source URL exactly as I have shared. Typos will result in installation issues and hence many hassles. #6. Now enter the name of the source in the ‘Enter a name for this media source’ field. There is no restriction on what name you can choose. But, it is advisable to give it the name you can identify with later. We will need it. You have successfully added the source. Let’s move to the next part. 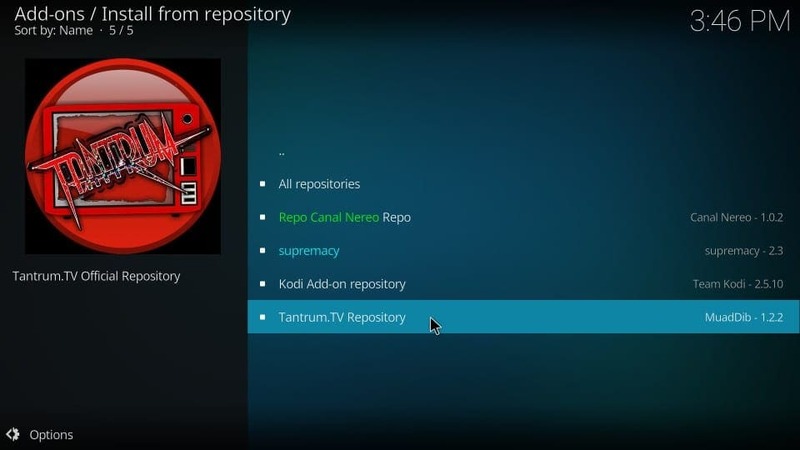 We will now install the Tantrum TV repository from the source we just added. 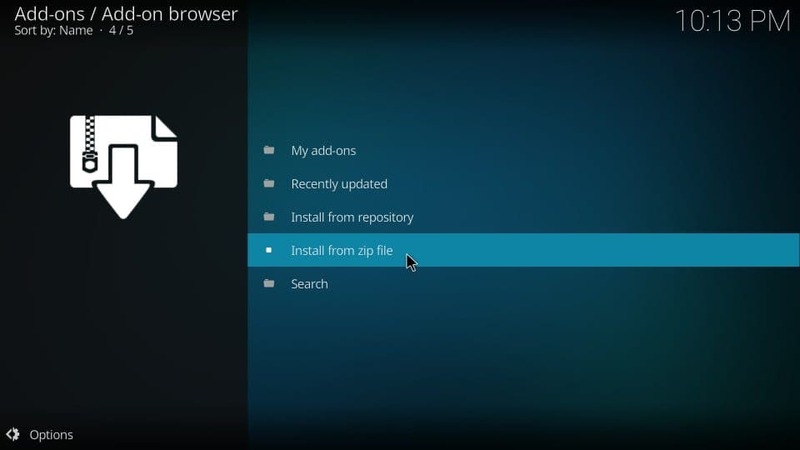 Later, we will install Trepidation addon for Kodi through this repo. #2. 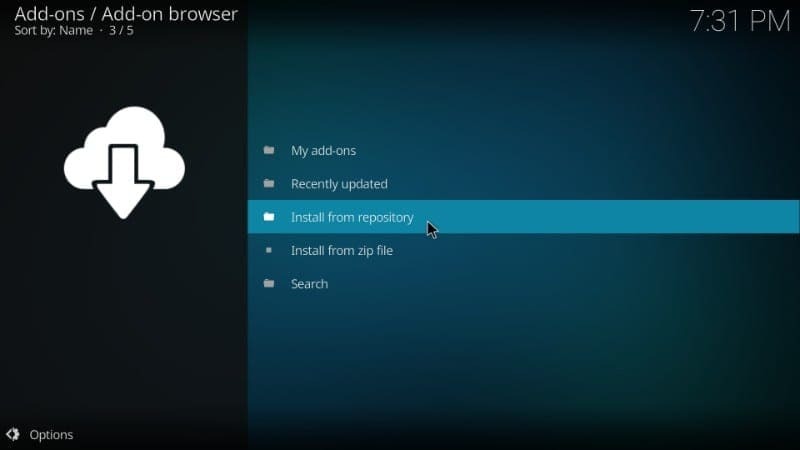 On the subsequent screen, click the ‘Package Installer’ icon. 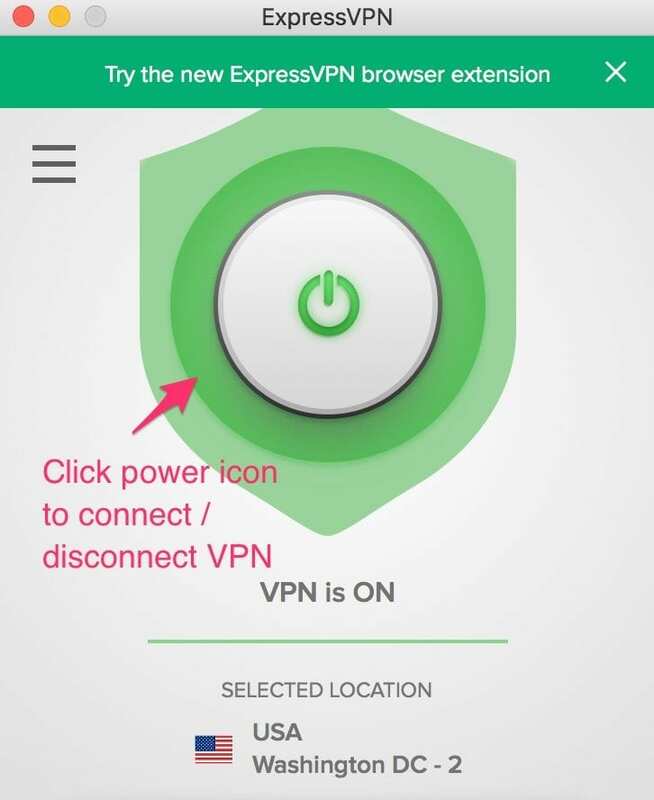 This icon is on the top-left corner of the screen. It resembles an open box image. It may also look like the Dropbox icon. #4. Now you will see another pop-up. Click ‘TantrumTV’ (or the name that you entered earlier while adding the source) on this window. Please keep in mind that the file name may change/update if an updated version of the repository is released. The numbers 1.2.2 in the zip file represent the current version. 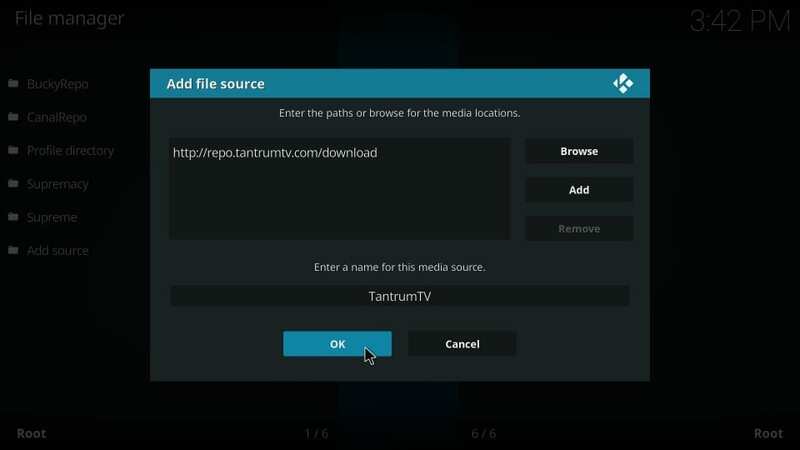 Well, you have successfully added the Tantrum TV repository. 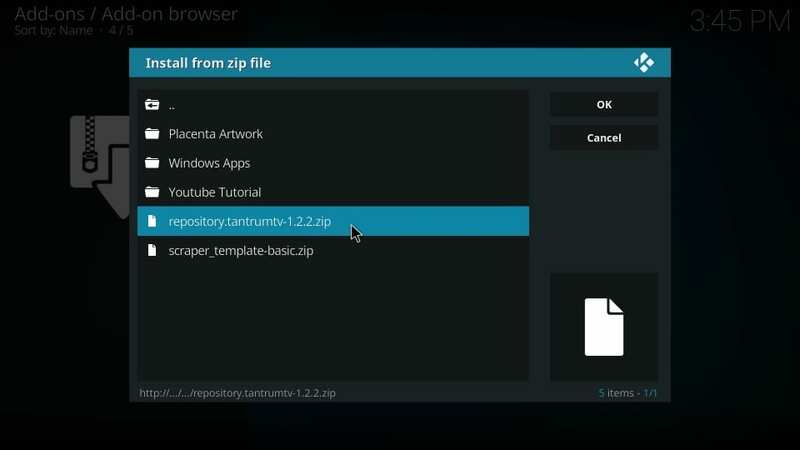 We will now learn to install Trepidation video addon for Kodi using this repo. This will start installing the Trepidation addon on Kodi. It may take 2-3 minutes for the process to complete. You will see the download progress on the screen next to ‘Trepidation’ item on the list. 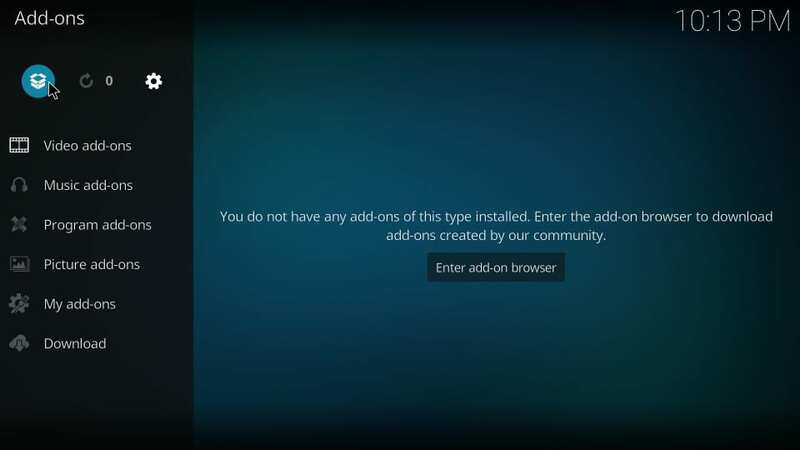 Once the installation is complete, ‘Trepidation Add-on installed’ notification will appear on the top-right of the Kodi screen. 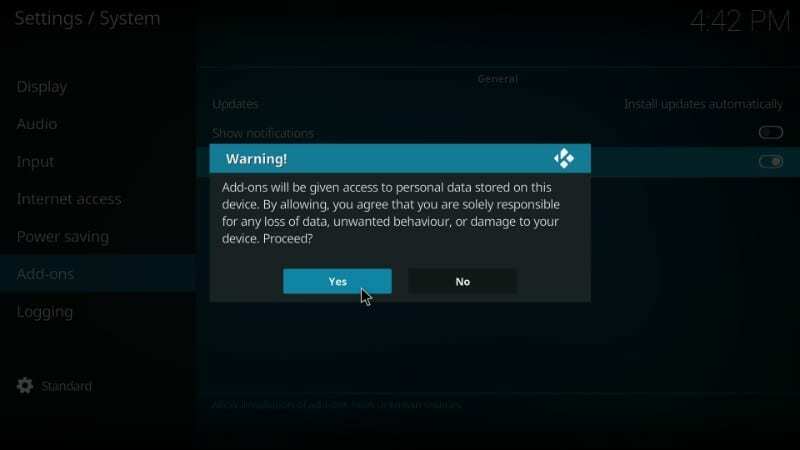 This simply means that Trepidation Kodi addon has been installed. 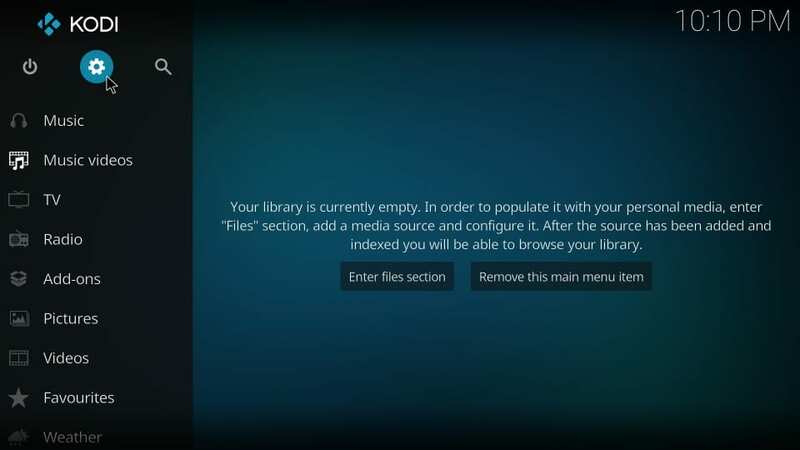 Installing Trepidation addon on Kodi is rather easy. Just make sure you enter the source URL correctly. I would say I am impressed with the collection of the horror content Trepidation Kodi addon has to offer. There is just about everything for every type of horror movie fan. You will also find dozens of full HD streams that will make your experience even more amazing. Go ahead and give Trepidation addon a try.